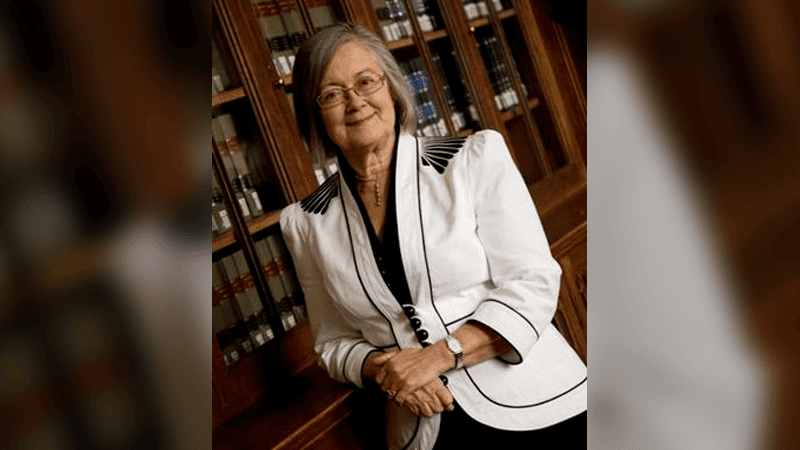 President of the UK Supreme Court, Baroness Hale, says The Christian Institute’s legal victory on family freedoms is a ‘most important’ case. Lady Hale was referring to the unanimous verdict in the case against the Scottish Government’s Named Person scheme in 2016. Her comments come in stark contrast to the Government’s claims at the time that it had won the case. In a recent speech to the Scottish Public Law Group in Edinburgh, Lady Hale considered the effect of devolution across the UK. Addressing the possibility of devolved assemblies to make illegal laws, Baroness Hale said it was a “rare event so far, but certainly not unforeseeable”. On the day of the result, Deputy First Minister John Swinney tweeted that the Named Person policy “goes ahead”. However, two years later a heavily watered-down version is still being worked on by the Scottish Parliament. The case against the Named Person was spearheaded by The Christian Institute. Other parties to the legal action included Family Education Trust, the Tymes Trust and CARE. Under the original scheme, every child in Scotland was to have a state official tasked with looking after their ‘wellbeing’ – a ‘named person’. Legislation required the named person to record and share confidential information concerning the wellbeing of children and their parents. The Court stated that these data sharing provisions breach the right to a private and family life under article 8 of the European Convention on Human Rights. Judges also ruled that it had to be made clear that any advice offered by a named person is entirely optional.